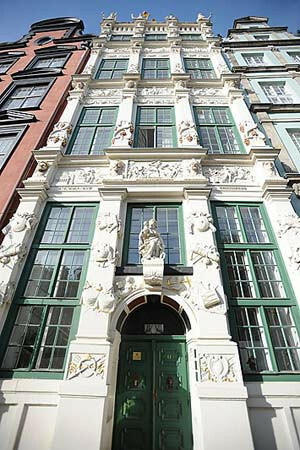 The Golden House's facade was designed and constructed between 1616 and 1618 by Abraham van den Blocke thanks to whom the building enjoys such richly abundant artistic decor in cooperation with the sculpture Jan Vogt, a native of Rostok. 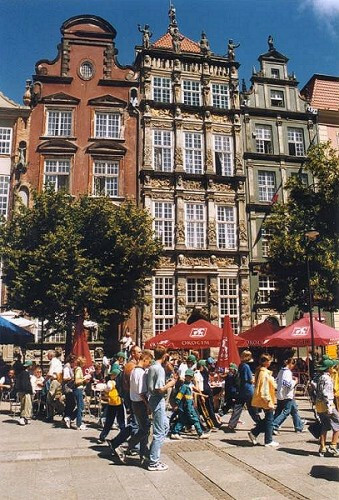 The Golden House was built to replace an old gothic structure. 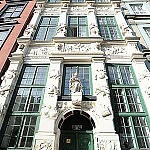 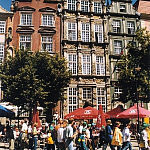 The owner of this property at the turn of the 15th century was Arnold Hecht, the mayor of Gdansk. 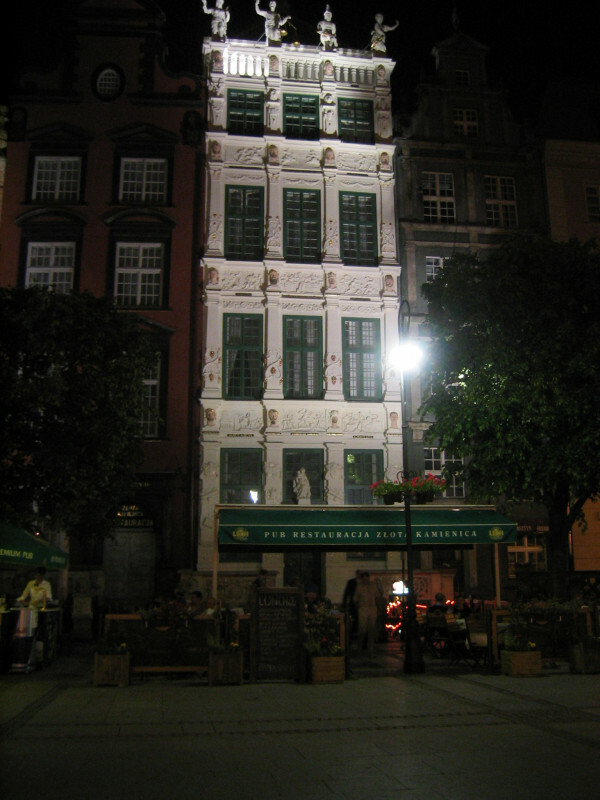 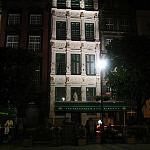 The inspiration of this idiosyncratic structure was Jan Speimann, a man of authority within the city's governing bodies at the turn of the 17th century, which is where the house gets its second name: Speiman's House.